Charming split two bed, two bath floor plan is just waiting for you to call it home. 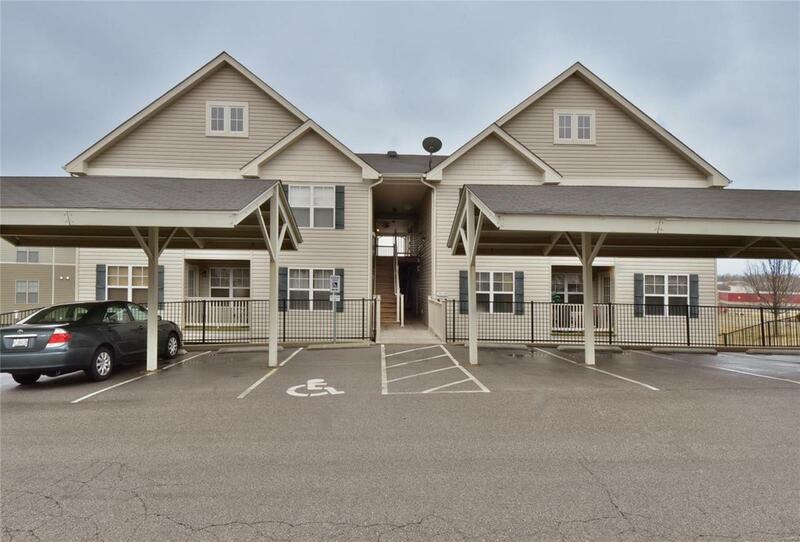 This third floor condo only requires one set of stairs from the assigned covered parking space. 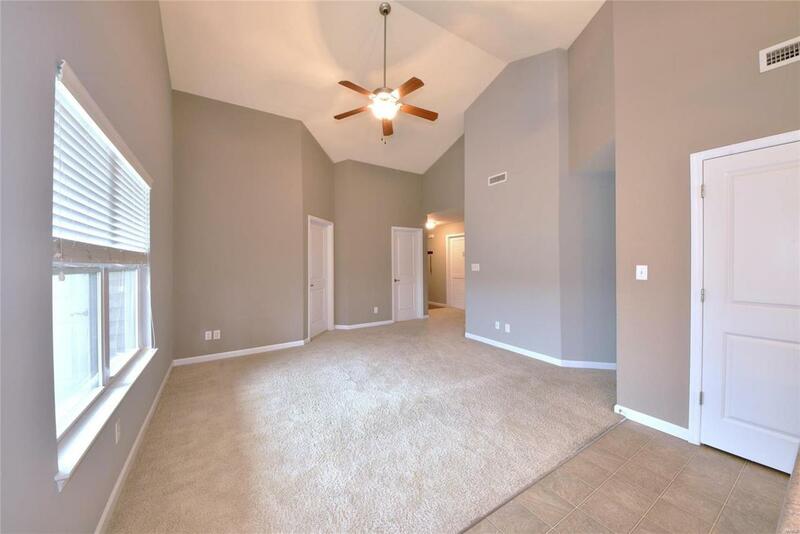 When you walk in you will notice the soaring vaulted ceilings in the family room that opens to the kitchen with 42 inch cabinets that offer lots of storage. 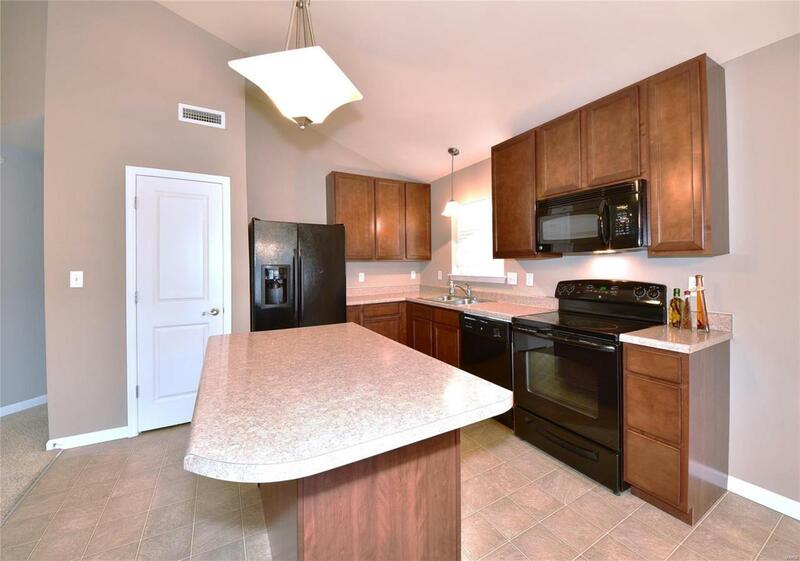 There is also a large center island with a breakfast bar. 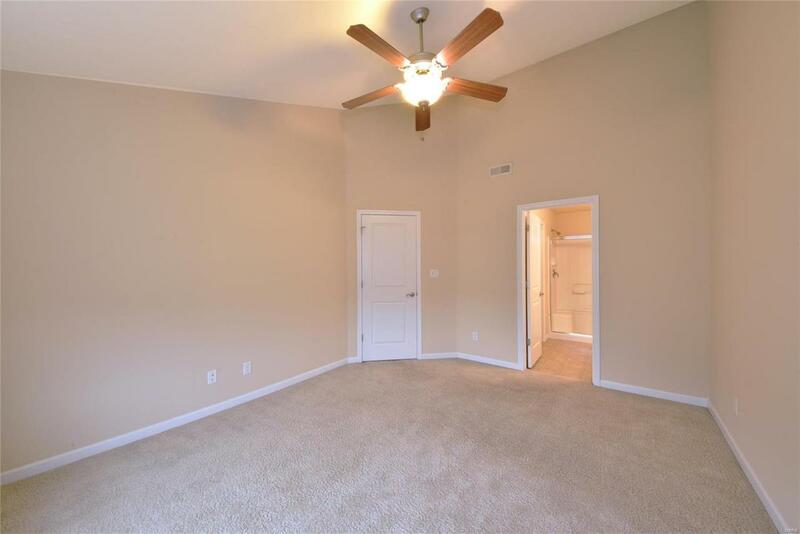 The master bedroom boasts a walk in closet. Washer and dryer are to stay. There are two storage closets available for this unit. Condo fees include pest control, water, sewer, trash, some insurance, snow removal and lawn care.